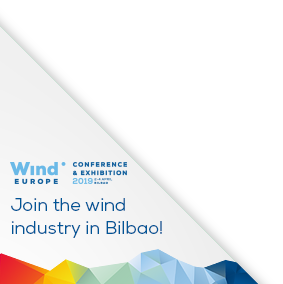 WindEurope’s Financing and Investment Trends 2016 show Europe raised a total of €43bn last year for the construction of new wind farms, refinancing operations, project acquisitions and public market fundraising – up 22% from €35bn in 2015. New asset financing for wind power projects reached €27.6bn in 2016 with a record breaking €18.2bn in offshore wind. 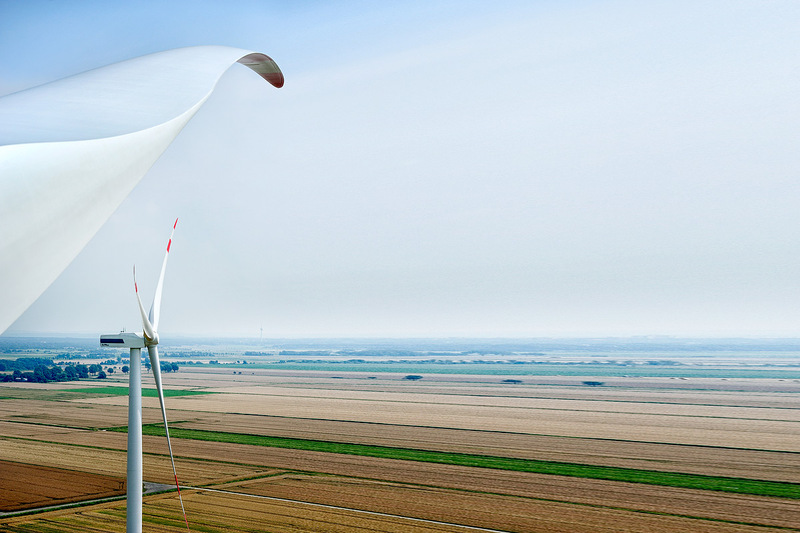 Onshore wind investments dropped by 5% to €9.4bn, the first decrease in five years. The UK was the biggest market in 2016 with €12.7bn raised for new onshore and offshore projects, Germany came second with €5.3bn. Investment levels are expected to fall in 2017. This is because they’ve been inflated in the last two years by projects squeezing through the gate before countries transition to auction-based remuneration mechanisms. With many key markets, including Germany and France, switching to auctions this year, there’ll be a lull before the auction results lead to new final investment decisions in projects. Giles Dickson, Chief Executive Officer of WindEurope, said: “Wind was the largest recipient of power sector investments in 2016. The competitiveness of our industry and reduced risk perceptions have brought in major financial players who are looking to diversify their portfolios. Cost reductions across the industry’s value chain mean investors can finance more generation capacity for less money. The high level of total wind investments was driven by major initial public offerings, notably DONG Energy, Innogy and Senvion. It accounted for €5.2bn, the highest level of issuance in the last seven years. It suggests there is a strong demand for regulated assets and stable returns in a low yield financial context. The latest trend emerging is a dynamic secondary market. Refinancing transactions and the sale of minority stakes are now incorporated early in the financial arrangement of projects. And mature onshore wind markets see more aggregation taking place. Finance houses are increasing their activity in both onshore and offshore wind. In 2016 they acquired 36% of the divested onshore wind capacity and 27% of the divested offshore wind capacity.